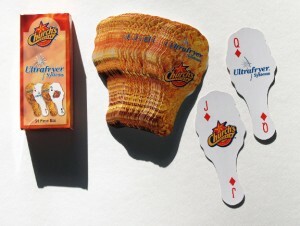 Custom Shaped Playing Cards can be created in any shape you like. EVEN CHICKEN LEGS ! !